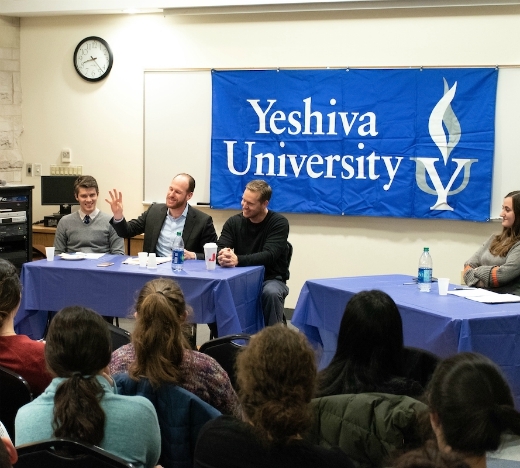 On Tuesday, Nov. 27, The Yeshiva University College Democrats hosted a panel titled “Poverty in New York City” to discuss both this growing problem sweeping our city and potential solutions. 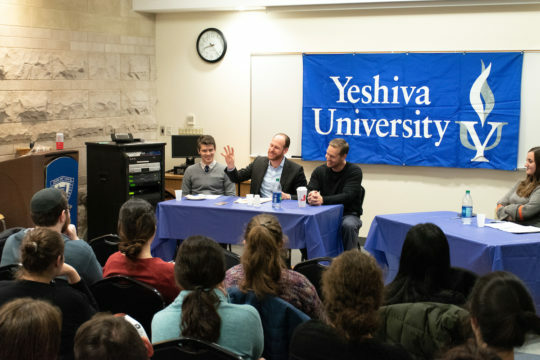 The panel consisted of New York State Assemblymember Andrew Hevesi (D28), David G. Greenfield, CEO of the Met Council, and Dr. Daniel Kimmel, assistant professor of sociology. 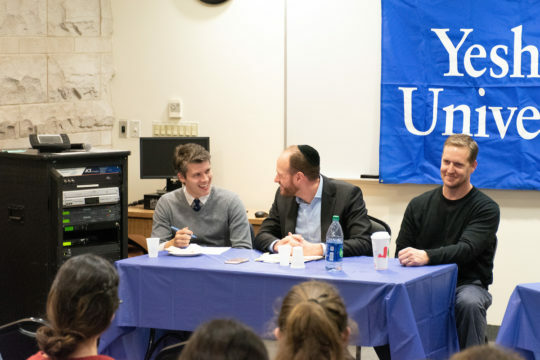 One of the difficulties dealing with poverty, Greenfield said, is that poverty often looks different than people think it looks. “If you want to understand poverty, just walk into a random classroom in New York City with young school kids,” he explained. “The kids don’t even know they’re poor, but you look at them and they all look the same and they’re all dressed the same—but a third of those kids are poor.” He emphasized that looks are often not reflective of the true situation.